Have You Been Dreaming of Updating Your Kitchen? At Elie’s Home Improvement, we can work with any budget to help you achieve the luxury kitchen you’ve always wanted. When you choose to bring your dull, outdated kitchen back to life with help from our experienced West Bloomfield, MI kitchen remodeling team, you’re guaranteed the highest-quality products and superior service. Your home is where you go to relax and enjoy time with family. That’s why, when it comes to the places where families gather and memories are created, it’s important to create a comfortable, inviting environment. 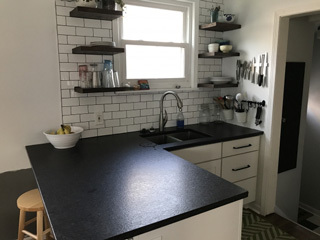 We can help you get the most from your kitchen by maximizing size and storage possibilities so you can have room to cook, as well as spend time with loved ones. Everyone experiences regular wear and tear in their home, and the kitchen is first place to start showing signs of aging. It’s also one of the largest deciding factors for new homebuyers, which makes kitchen renovation the smart choice for your next home improvement project. Improve your home with a modern kitchen redesign and remodel, and you will be sure to get an amazing return on investment! Whether you’re looking for more space, more functionality, or to increase the resale value of your home, a professional kitchen remodel can provide the biggest reward and value. What are you waiting for? Start with a FREE consultation and estimate and get started today! 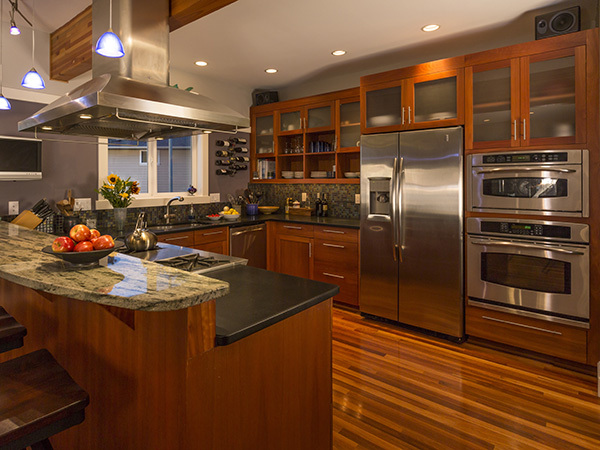 At Elie’s Home Improvement, we have the skills and experience needed to perform any kitchen remodeling service. 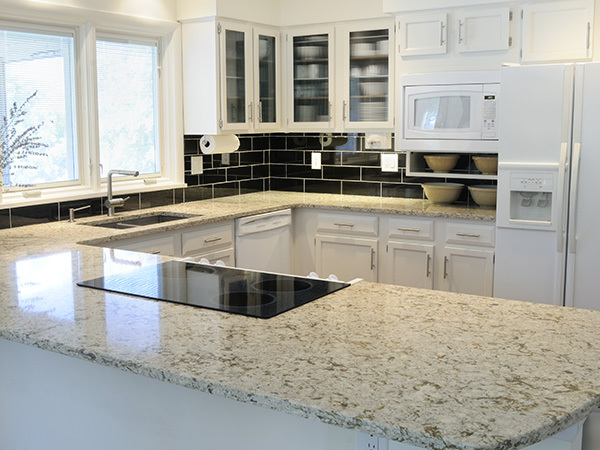 Whether you want to install an island, replace your cabinets, install new countertops, or open up your environment, we can help develop a custom design and strategy, find affordable, high-quality materials, and perform your kitchen renovation with superior workmanship. Contact us today for a free estimate for your kitchen design and remodel or visit our portfolio to see our work and get inspired.